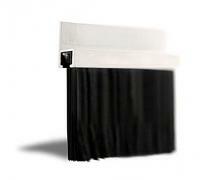 JA Seals Section 4 Brush Strips range from 38mm trim lengths, up to and including 250mm trims. 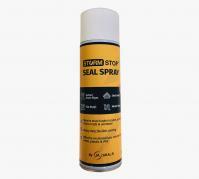 This product is used for sealing all kinds of doors, domestic and industrial. 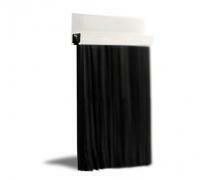 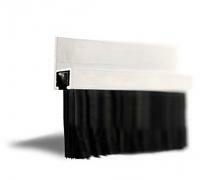 Brush Strips help to prevent draughts, dust and leaves from entering your building. 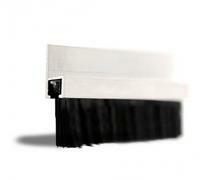 The Strip Brush can also be used for pest proofing areas from birds and rodents. 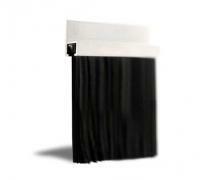 From an environmental perspective, the longer trim lengths help close those larger gaps, hence keeping the heat inside the building. 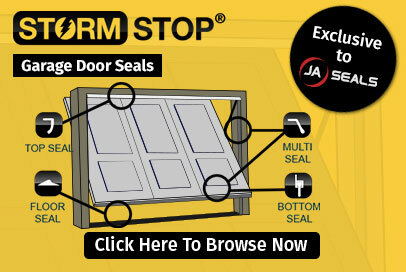 Mainly used on standard roller shutters, Sectional & Insulated roller shutters. 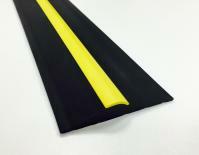 This high grade Industrial Brush Strip is also used heavily in the Data centre market, used as Brush grommets. 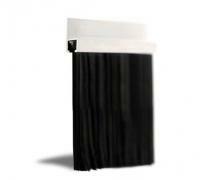 They provide a safe cable opening in server cabinets and seal the openings to prevent under floor contamination. Sealing cable openings is a proven best first step in improving airflow management and reducing your cooling costs.